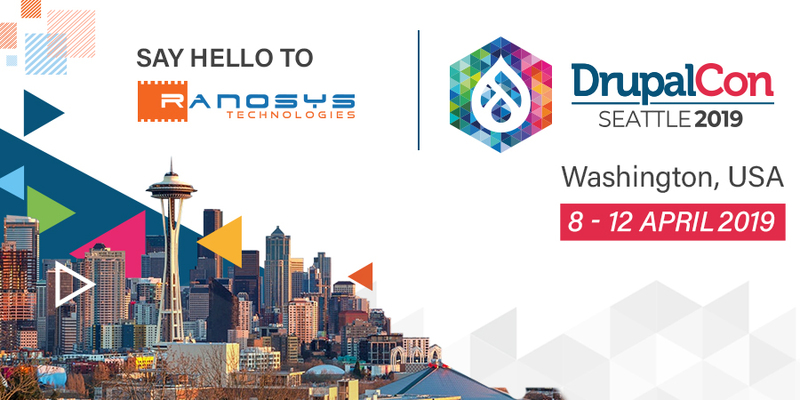 Team Ranosys is heading to Washington, USA, to join one of the biggest Drupal conferences – DrupalCon Seattle that will take place on 8-12 April 2019. 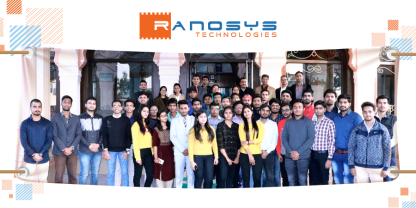 Ranosys is delighted to be a Sponsor at the event which will feature more than 3,000 top influencers, foremost Drupal experts and organizations from all over the world. DrupalCon Seattle 2019 is beyond a conference, it’s an experience and an opportunity to gain insights into how Drupal technology drives digital innovation. The event will be a great platform for Ranosys to connect with and contribute to the Drupal Community, and stay updated with the evolving Drupal best practices and major breakthroughs to deliver more value to clients. 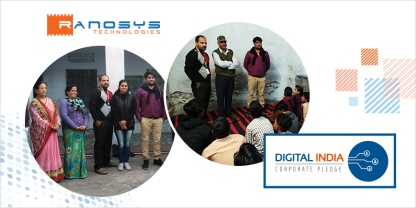 Ranosys, a member of the Drupal Association Organization, believes in the transformative power of Drupal and aims to help clients stay at the forefront of digital innovation and create engaging digital experiences for their customers leveraging this platform. Further, our partnership with Acquia combined with comprehensive expertise in Drupal CMS development helps us deliver modular, feature-packed, and robust solutions to the global clients. We look forward to meeting you at DrupalCon Seattle 2019, so drop by our Booth #715 to get a sneak peek at our Drupal services.